Yesterday was the annual Rib Rub Run in Rockwall, TX. 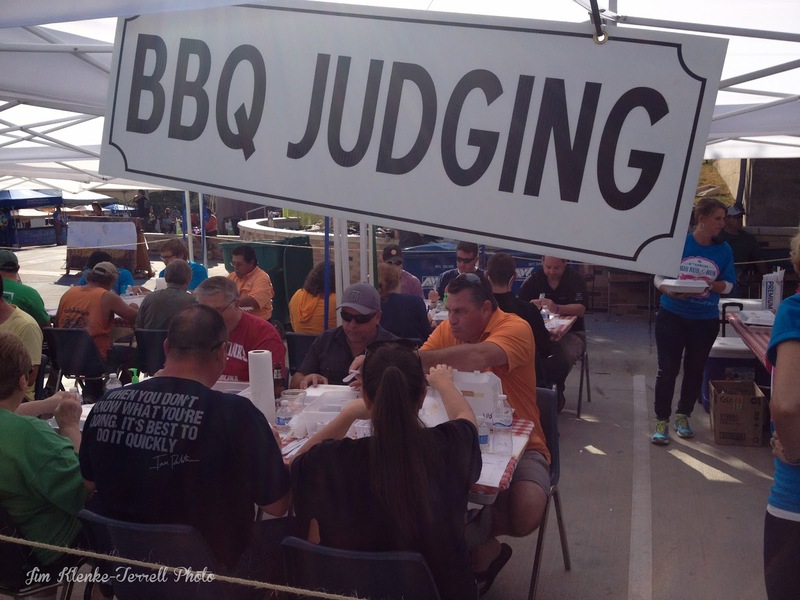 We skipped the run this year and went for to watch the BBQ judging and listen to music. The weather was nice and as usual the City of Rockwall put on a great event.